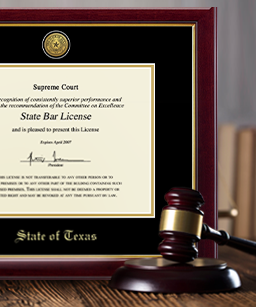 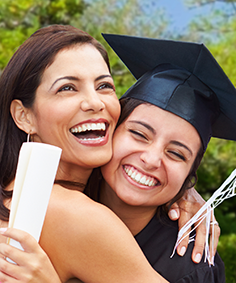 A lot of hard work, perseverance, and round-the-clock dedication went into securing that state-issued license. 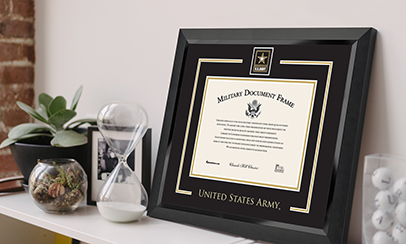 You earned it — now frame it in one of our custom-crafted State Seal insignia frames! 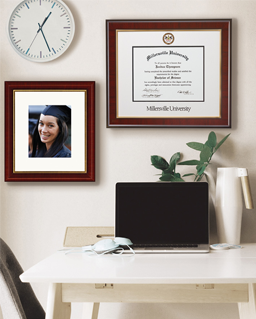 Is a State Seal Frame for Me?